Looking for a spooky good time? 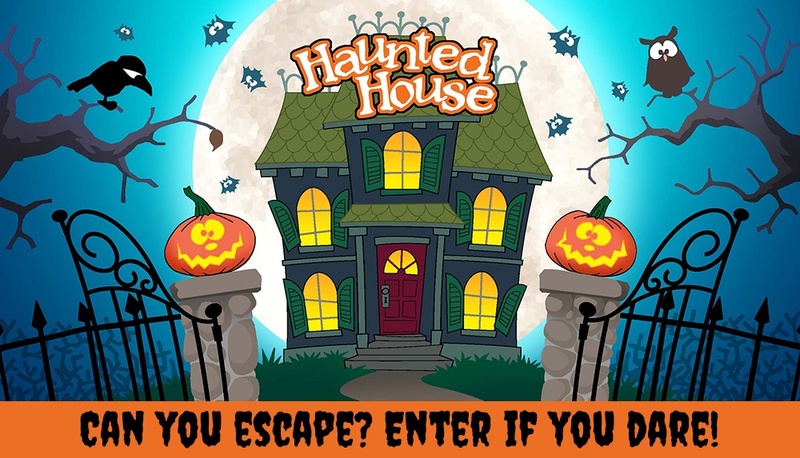 Enter our haunted haunted house where you will be trapped inside of each room until you find your way out. Escape the haunted house to discover more games in the graveyard. Click here to play!